Join us to learn more about the Merage School advantage! Experience the Merage School first-hand by spending a half-day on campus. You will meet the Admission Directors and other key faculty and staff, and interact with current students and alumni. 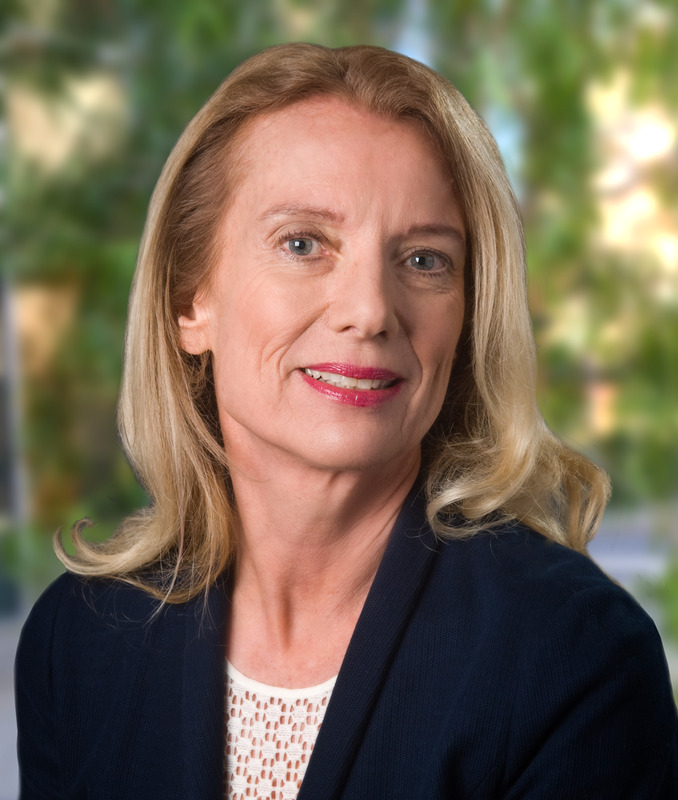 Margarethe F. Wiersema is the Dean’s Professor of Strategic Management at the University of California, Irvine. She has an MBA and Ph.D. from the University of Michigan. Recipient of numerous awards for excellence in research and teaching, Prof. Wiersema was awarded an honorary doctorate by the Copenhagen Business School in 2016 and was elected as a Strategic Management Society Fellow in 2012. In 2006, she was awarded the Distinguished PhD Alumni Award from the University of Michigan. She serves as Associate Editor of the Strategic Management Journal and on the Senior Editorial Board of the Global Strategy Journal. Professor Wiersema is internationally recognized as one of the leading experts on corporate strategy and corporate governance with more than 50 publications and over 8500 citations and her research has appeared in the New York Times, The Financial Times, The Economist, Fortune, Business Week, the Washington Post, and The Economist Intelligence Unit for their “Executive Briefing”. She has published extensively in the premier journals in the field including the Harvard Business Review, Strategic Management Journal, Academy of Management Journal, and Administrative Science Quarterly. Time: 10:00 a.m. - 01:00 p.m.